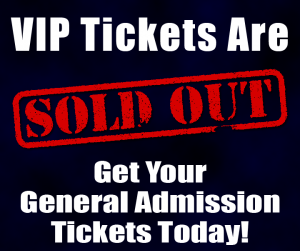 You sleep through the presale!! It’s the day we’ve all been waiting for since 2012. You’ve made sure to reinstate your membership with DDM…you’ve printed out the appropriate seating charts, and you have a game plan. You go to sleep the night before, with visions of all sorts of worry in your head. The restful sleep you need evades you until finally, at 4:30 am you fall asleep. You wake up suddenly and realize that wow, the sun is streaming through your window oddly and glance at your alarm clock. You squint to focus…it says what? 10:19. 10:19!!!! Presales begin at 10am!!! $#&! You’re at work and it’s 9:56. You meant to get to DDM earlier and login, but then five people called, your boss needed a copy of something he/she could have walked and found themselves, and you were called to the front desk to get a package you didn’t care about. 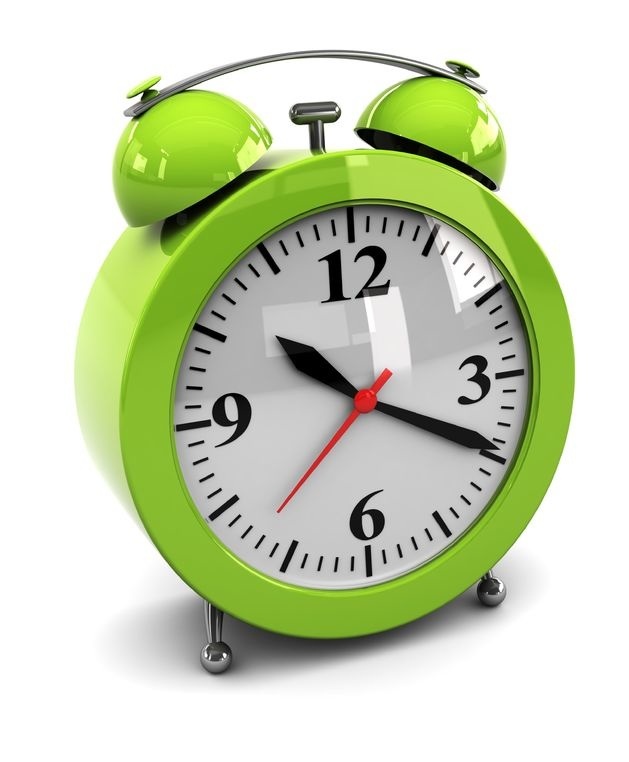 You glance at the clock and see you’ve got four minutes to spare. You begin to walk quickly down the hall, almost breaking out into a run. (but you don’t because well, you’re in heels…and you need to be able to stand up if you’re going to see the band, never mind that the show is six months from today, right?) You fly around the corner, you pull off your heels and dash down through the cubicles, leap into your chair and slide over to the computer. Quickly, you type in duranduranmusic.com, and go to login. 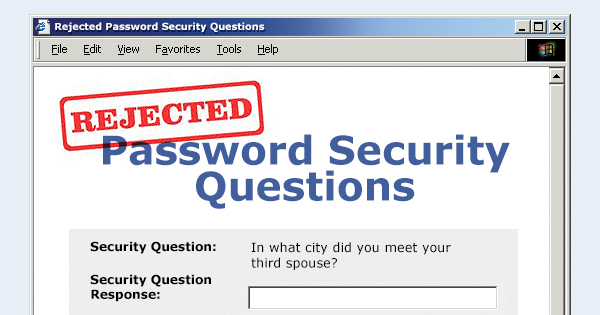 Wait, what do you MEAN the password doesn’t work?!? What third spouse?!? No. NO NO NO NOT NOW!!!! You get to your computer. Logging in goes fine. It’s 9:58 and counting. You hit refresh because, well…it could begin at any time now, right? Refreshing goes fine until suddenly, it doesn’t. You find yourself staring at….well, nothing. 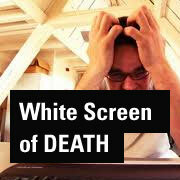 It’s a white damn screen. It’s now 10:00. NO!!!!! That awkward moment when you aren’t sure whether you’re ahead, behind, or just completely screwed. So you manage to get up on time, find two spare minutes at work, log in without trouble, figure out what time zone you’re in…and you can even get in to buy tickets. You click “Buy VIP”, you see that gold is available, you select tickets…you’re already rejoicing over those front row spots, and then suddenly the screen goes dark and you smell smoke. No &%^#$@! WAY!!!!! You’ve never had trouble with the internet at work, until that ONE day you need to be online at a certain time in order to participate in this godforsaken presale. You sit down, ready to do battle and come out the victor. Everything seems to be fine as you type in duranduranmusic.com…then you realize that gee, it’s taking a long time for the site to load. You refresh. Same deal. 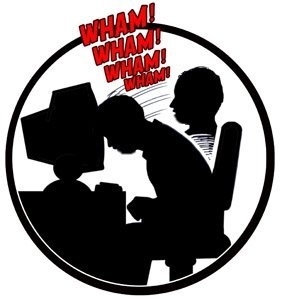 Then others around the office stand up and peek over the top of their cubicles asking if anyone else is having trouble getting online. 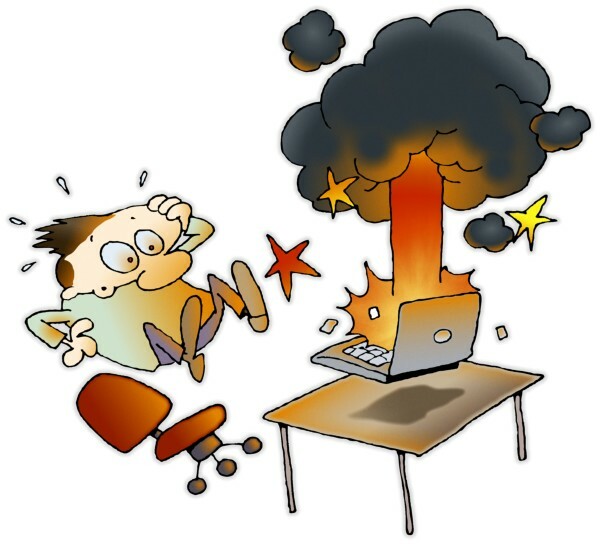 “Yeah”, the IT guy says, “we’ve been having trouble…we’re working on it.” YOU’RE WORKING ON IT…you think to yourself. THIS IS AN EMERGENCY! I NEED MY DURAN DURAN TICKETS! Wait, didn’t I just PAY that bill?!? You can’t even believe how easy the presale went. You’ve never logged in faster or gotten those fantastic seats into your cart so smoothly. 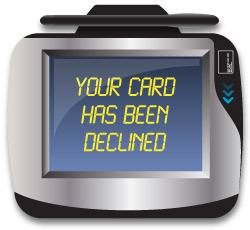 All is well until you hit “pay” and almost immediately your card has been rejected. Is it because it’s an overseas sale? Is it because you’re buying tickets with a friend’s login? Is it because the bill was due last week and you actually paid on time for once, so your bank is convinced something is off?? Is it because your bank somehow thinks that spending just over $600 for two tickets at the Greek Theatre in Berkeley CA seems a bit fishy???? I can type with ridiculous accuracy until it comes time to enter my information for a presale. Then NOTHING works!! As the clock ticks ever closer to 10am…you feel as though you’re really and truly going to lose your lunch. Or breakfast as the case may be. My main comment to friends this morning on Twitter was that I was nauseous. And I was. I think I even woke up feeling anxious and unwell this morning, and as every second inched closer to zero-hour, my stomach became more and more of my enemy. If that weren’t enough, once I finally DID get through to the presale, I could feel myself start to get dizzy, I had to take several slow, deep breaths and I wondered why I hadn’t drank more water this morning. (I don’t know about the rest of you, but I get dizzy when I’m dehydrated. Note to self: DRINK MORE WATER AT THE SHOWS!) I made it. Barely. Sold out?!? How can they be sold out – it’s STILL 10am!!!! Let’s say for instance, you’re trying to get tickets to the Hollywood Bowl. You and your friend decide that yes, it’s worth the price for Platinum. You didn’t need that extra kidney anyway, right? Getting online is easy. You refresh without fail. It’s 9:59 by your clock and sure enough, you refresh just in time to hit “buy VIP”. You want platinum because well, it’s the Bowl, this is Duran Duran and Nile Rodgers will be there! ONCE IN A LIFETIME show, by far. 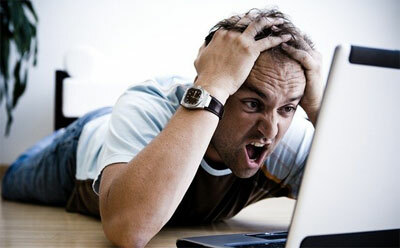 You glance at the clock just as it changes to 10am…lo and behold, no Platinum available. Wait, no platinum? How can that be? It’s STILL 10am! What, VIP tickets, go to the cocktail party, and screw the dream of a backstage tour. We’re still going to the Bowl and we’re in second row!!! But seriously…who actually came away with one of those Platinum tickets?! 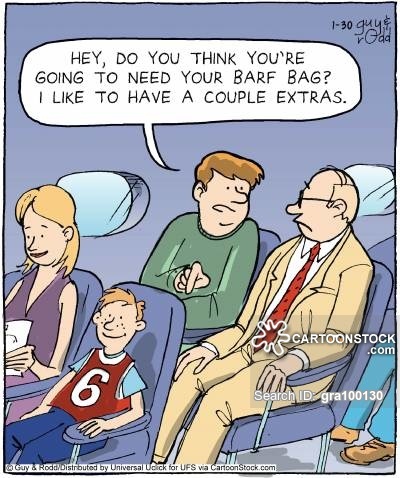 Hope this was fun and gave some chuckles. I need to go lie down now. This day has already been far, far too much for me! So how about that Paper Gods album cover? For months now (actually it’s been YEARS…but we won’t bring that up again right now), I’ve wondered what they would do for a cover and a title. Would it be something artsy like All You Need is Now? Would it be a photo of the band? Would they use the black and gold or black and silver DD logo? And what would they call this thing? I was starting to think they’d go with Pressure Off only because they hash tagged it everywhere; but my heart was with DD14 because, well…duh. It’s what we’ve all called it since about September of 2013. Maybe it can be the treasured nickname, only used by friends and family. And…as is very indicative of my “relationship” and communicative abilities with this band, I was so, so wrong. In a lot of ways, I’m glad I couldn’t read their minds (actually, in MOST ways I’m glad I can’t read their minds). After all, when the day comes that I can pinpoint what they’re going to do, I will need to probably take a giant step back from the keyboard and find a new hobby. I mean, if there are no surprises, what is truly the point? In my point of view, some surprises can be good. Admittedly, I am still trying to come to terms with the album cover, if not also the name. This is not meant as an insult, it’s that we’re all in that awkward phase where we’re introducing ourselves to someone (something) we’ve not really met yet. I’ll give a personal example and pray that my youngest never reads the blog. When I had my youngest, back in 2008 – we were pretty set on her first name. (That name came from a stuffed dog that my oldest owned, oddly enough…we are very careful to say that we didn’t name her after the dog of course, only that it gave us the idea!) Anyway, her middle name was tougher. We’ve named our kids after various family members, and I wanted to continue the tradition but I also wanted to give her the middle name of Marie (a name which belongs to no one in our family). Instead of doing so, I went with Renee, a middle name she shares with my sister. For the first few months, she didn’t look at all like her name to me. I was still getting used to her, finding her personality. I would even occasionally slip and call her the name I’d originally chose rather than the one on her birth certificate. Now? I couldn’t imagine her having any other name. It fits perfectly. I’m trying to remember back to All You Need is Now. Remember the cigarette burn on the cover? I believe some of you out there even called it a sperm…isn’t that lovely? I’ve never seen so much criticism given to a cover of an album we’d yet to have heard. Funny, I hear nothing about that cover these days. We got used to it, and the album of course grew on most of us, too….and now we’ve moved on to Paper Gods. Let me briefly comment on the name since I didn’t have a chance last week. I don’t even know when the news of the name hit – was it Friday? I didn’t really come up for air until Sunday afternoon, so the name doesn’t quite roll off my tongue (or my fingers) with ease just yet. I think the name is one of those things that will explain itself in time, and then I’ll wonder why I even thought twice about it…because that’s what albums are really supposed to do. If I had the chance to ask the band about this album, I’d ask them if they feel like it’s a complete “statement” in the same vein as albums back in our day were done (Ziggy Stardust comes to mind), or if it was put together the way so many are today, where they’re meant for quicker consumption. There’s no wrong answer there, albums are written so much differently today, thanks to iTunes and similar. People buy songs, not albums – so there isn’t as much of a motivation for a band to create an album that tells a whole story, or gives a statement. I’ve just been curious as to how they feel about it, especially now that it’s finished. In any case, as I ramble on here, I am hoping that once I really listen to the album, the name and it’s meaning will unfold in the very same way that all of their albums have done. I think back to not just All You Need is Now (although perfectly named), but Red Carpet Massacre, Astronaut, Pop Trash and even Medazzaland. When you stand back and look at those albums as a whole – the meanings are clear and the names are perfect. I can’t wait to hash this one over. 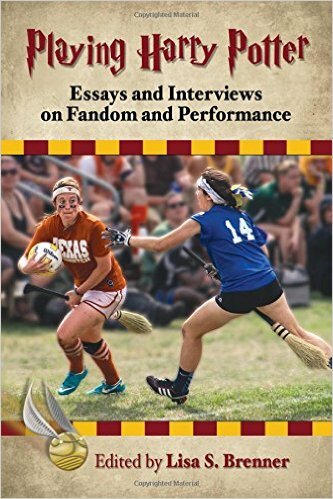 Then there’s the cover, as I mentioned earlier. At some point over the last several days, I saw the new logo and the blurred background image. I love the logo by Brian Roettinger. I really do. I love the way the Duran kind of sits on top of and blends into the other Duran. I actually like the colors, too. 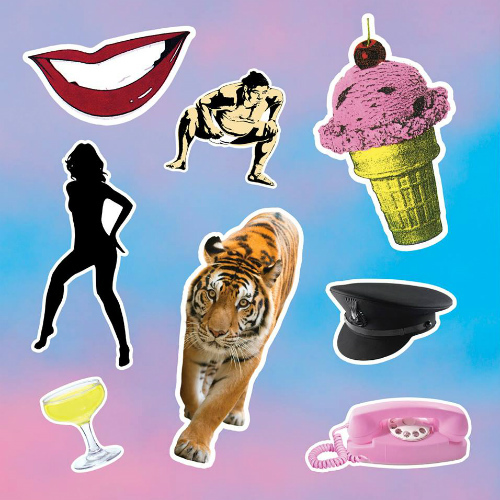 I was able to make out the ice cream cone and even the telephone and tiger (actually at one point I had thought the cover looked similar to the one they did for the single of Perfect Day), and that’s when I realized that those images of the ice cream cone, telephone and tiger were meant to remind us of what came before. I dug that…because they were blurred. They were sort of enigmatic in their own way. We knew they were there, we knew what had come, but we weren’t meant to focus on them. The colors were complementary, they’ve had pinks and blues around them for as long as I can remember, and I like them. At the time, I didn’t realize that the intention wasn’t for the cover to remain blurred. The cover was reveled just yesterday (I believe?? ), with the caveat that the artwork is not final (Warner store website). The images are no longer blurred, and they kind of look like stickers. Someone else said (very accurately) that they reminded him of Colorforms from back in, well…OUR day. The cover artist is LA-based Alex Israel and was done as a collaboration with the band, overseen by China Chow. Alex’s work is very large scale and much of it might remind you of gorgeous soft sunsets across a blue sky, although he has a multitude of other work as well. What tickles me with a cover such as this, where it might be easy to discard it as just pop -whether pop art or pop culture or even pop music – Alex Israel puts those images right on a reproduction of one of his very fine art pieces. 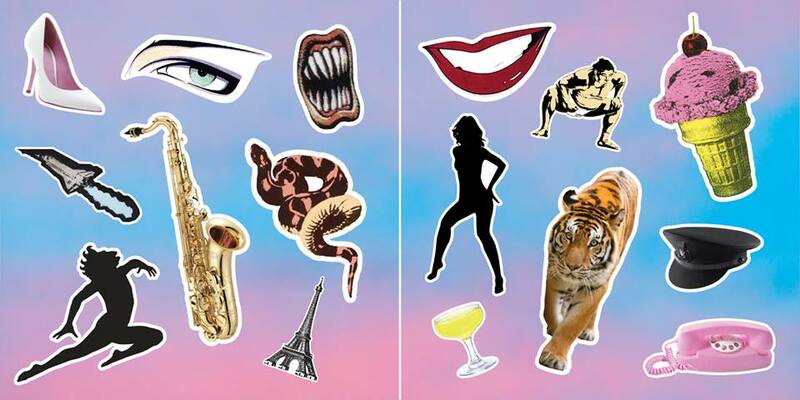 Those images are somewhat styled to look like stickers or Colorforms if you remember them, very much icons of pop culture, if you will. But, if you bother to look beyond the surface, you’ll also find real art. If that doesn’t describe this band; well, you’re not looking hard enough. Yes, Duran Duran are a part of pop culture. Yes, they’ve been pin-ups and have not been taken seriously, very much like this cover is being taken by FANS right now, but if you look hard enough, if you really pay attention, you just might find something far more valuable underneath. I think it’s genius, and I love that Duran Duran makes comment on the (supposed) paradox of their career in such a unique and subtle way. I’ve seen many, many negative comments regarding the cover. There was even one or two comments suggesting that fans put together a sort of online petition so that the band reconsiders. Really?! Really??? First of all, the obvious: it is THEIR cover. The band can call the album whatever they want, put whatever they want on the cover, and the rest of us have to respect their choice. That’s the way this all works. This is the boundary between being a fan and being the band. It’s a slippery slope at times, and yes – there are moments when we have that sense of ownership, but this cannot be one of those times. We have not commissioned the band to go into the studio and make the album we want. They wrote the music THEY wanted, created the package and message they wished to convey. I’m as guilty as the next person, but enough is enough. Secondly, how about putting a little thought into the cover before condemnation? Dig a little deeper and see what you might find. Lastly…anyone ready to take some Pressure Off?!? I sure am! I can’t wait to hear that single!!! 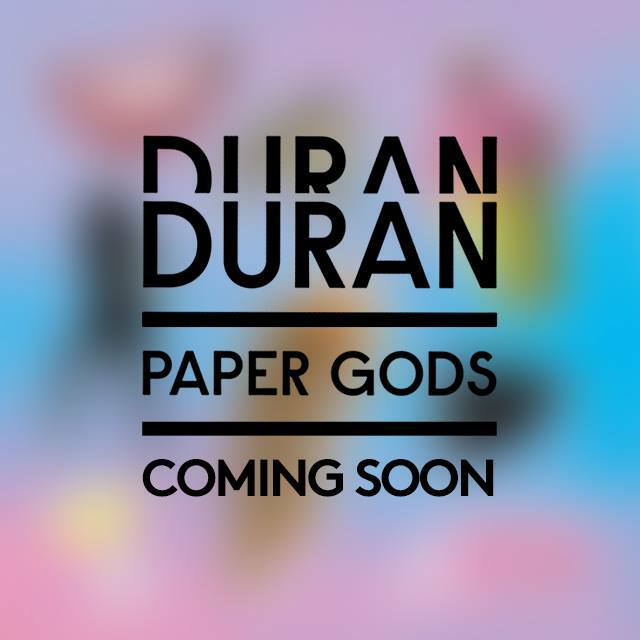 DD14 Will Be Called…Paper Gods! This, of course, alerted Duranies all over Planet Earth (pun…totally intended) that the Wild Boys (again intended) were really getting ready to release their next studio album, their 14th studio album. This album we all have been referring to as #DD14 now has a name. The baby has a name. Paper Gods. What were the reactions? As with everything else in Duranland, there were some mixed reactions and some additional thoughts. In general, the reactions were of two basic camps from what I could see. Many were just simply excited by this. It represents the end of a VERY, VERY, VERY LONG drought in between albums. It will end this time’s Durantime. 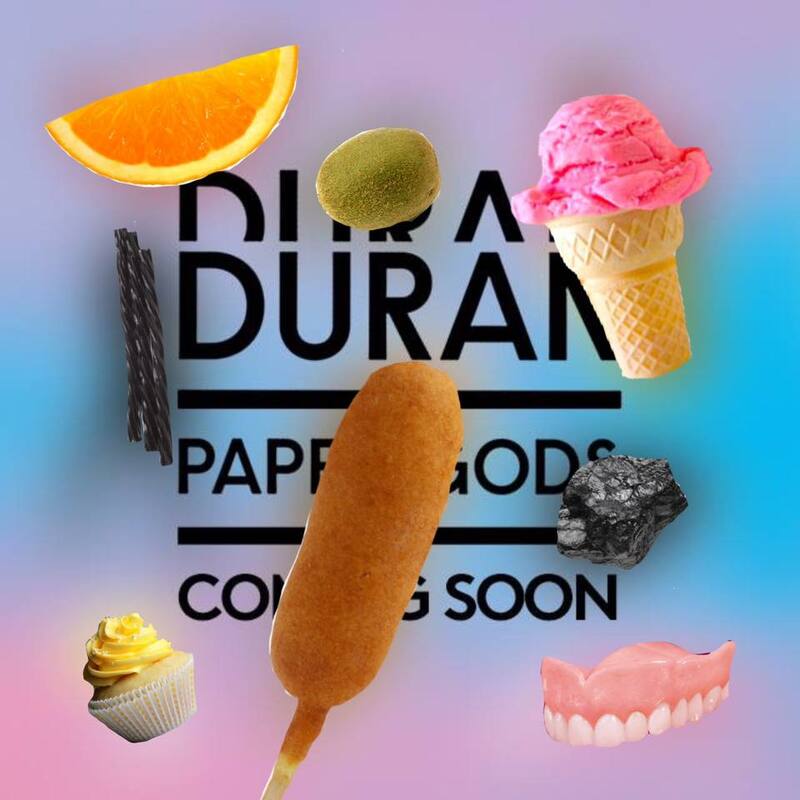 It means new music, a tour and a flurry of Duran activity. I assume that those fans would have been excited over anything related to the new album. That isn’t a criticism. I just think there were many fans who are too excited to even decide what they really think of the album title!!! I get that! I want the end of Durantime, too! I love that there is so much to react to that I could be blogging every hour or so and still not run out of things to talk about. The other general reaction is a new push for “when”! The fans who responded with questions such as that are excited, too, but they are also impatient. They want to know exactly when the album will drop, when the first single is being released, when more tour dates will come and more. Again, I’m not sure the fans who reacted that way indicate what they actually think of the title. The fact that the album title got thrown out there makes them want all information now. It increases their anxiousness. Again, I can’t criticize that. I’m impatient, too. Heck, we here at the Daily Duranie have been complaining about Durantime since like 2013. Is it harder now that there is a tease? Maybe so. I think of it like driving. If I’m on a long car ride, I’m fine until I get close to my destination then I can’t wait to get out of the car. That’s how many are feeling about #DD14…wait…I mean Paper Gods. The other reactions/thoughts/comments focus on either the title itself and what it means and the art. 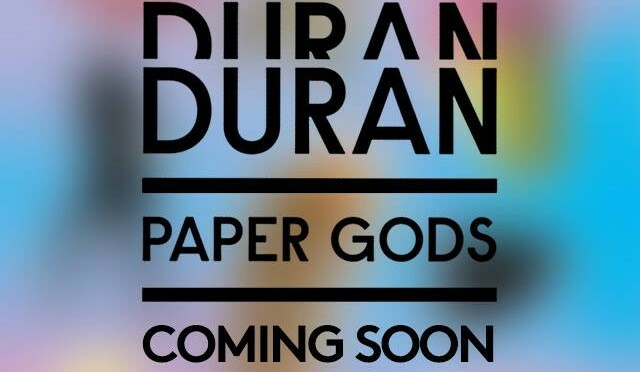 First, what does “Paper Gods” mean exactly? I don’t know. I know that there are a lot of fans trying to figure that out. Does it represent “money”? Does it represent false or empty “gods” that people might worship like money? Assuming that there is a song of the same name, will we get a better clue then? I suspect so. I admit that I will be looking to that song to give me a clue as to the meaning and even direction of the album. Could the cover offer some clues? If you look closely at the cover, you can see that there are images in the background. Many are calling these images “subliminal”. Let’s take a look at the other pictures that are also flying around social media that could be showing these background images. Many are speculating that these images mean something. For example, “cherry ice cream smile”. The bottom picture has a lot more pictures that directly represent Duran and their musical and visual history. Now, if these background images represent Duran, either directly or indirectly, what does that say about the title? Is an album cover “paper” and the musical genius behind the album the “gods”? I, obviously, have no idea. Not a clue. I do also wonder about the use of blue and pink. It does remind me of those phones in the Rio video with Simon using the blue “boy” one and the woman using the pink “girl” phone. Will those be the colors of the album? Are they a reference to Duran’s history? Again, I have no idea. What are my thoughts then about the title and the image that went along with? I’m not sure about the title. I am anxious to hear the song to see what it is a reference to. I would love for it to be a subtle social commentary that Duran is so capable of. While that shade of blue and pink aren’t my colors, I do love that there is something to speculate about, something to wonder about, something to discuss. This is a BIG part of what I miss with Durantime! I’m ready for many, many discussions about all of it!! !